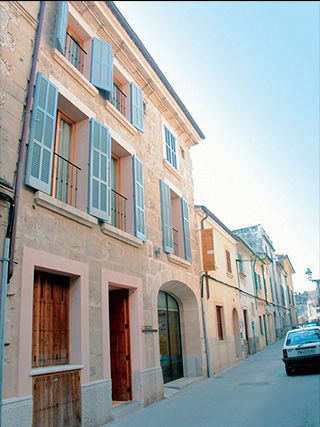 Situated in the north of Mallorca, the town of Pollensa is one of the most charming spots on the whole island. 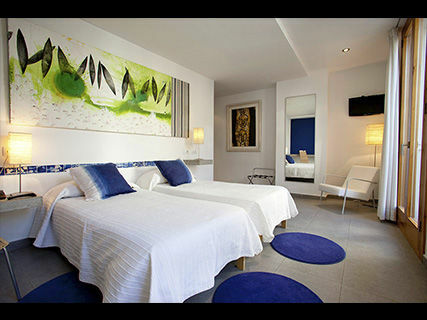 Our hotels, Hotel Juma and l’Hostal, Hotel d’Interior, are located in the old town. Once you enter our premises, you will be able to indulge in our passion to satisfy your needs and wishes. 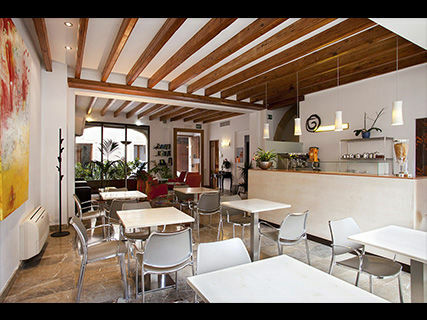 The more classical Hotel Juma and the modern l’ Hostal offer two different atmospheres, but share a unique objective: to make you feel at home.